After carefully selecting your new hire, another important part of your job is just beginning – onboarding and training. 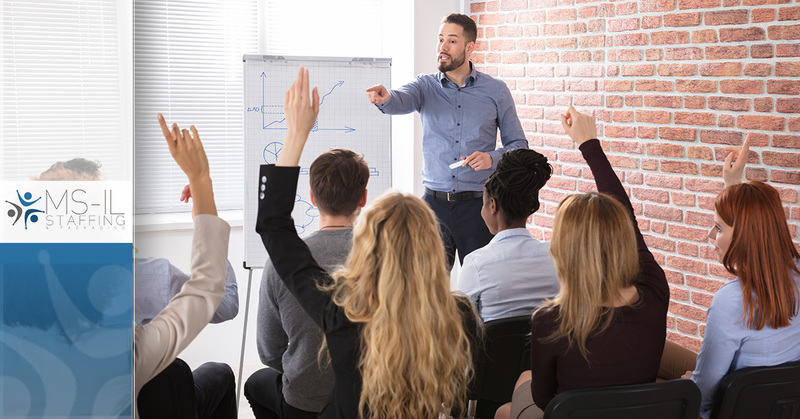 Properly training your employee makes a huge impact in how successful that new employee is at their job and can also affect your employee retention rate. With so much riding on how well you train your new hire, following the advice of experts is a great way to make sure you are setting up your new employee for long-term success. Take a few minutes as you welcome your new hire to show them around the office. This includes where different departments are located, the bathrooms, break areas, conference rooms and any other space that a seasoned employee already knows about. Making the new hire feel welcome can be as simple as helping them learn their way around the office. Make sure your new employee knows how to contact the people they will work with. You can make a contacts sheet with employees names, job titles, emails and phone numbers. If you have a full organizational chart, that would also be a great piece of information to help orient your new hire. Make yourself available for questions, concerns and conversation. In the first few weeks of training your new employee, be sure to actively check in and ask them questions so you can help them navigate their new role successfully. Even after your new employee has been working for a few weeks or months, be sure to reach out and touch base. Employees will appreciate your willingness to make time for them in case they need anything. This simple act of making yourself available will keep your employees satisfied and can lead to better employee retention. In addition to a contact sheet of employees for your new hire, you also want to be sure you supply them with valuable company resources. Since this resource packet could get quite extensive, break it up so that your new hire doesn’t get overwhelmed. For example, you can give them basic company information along with health benefits, 401(k), and general employee information one day, then go over software and other technical information or databases on another day. Are You Looking for Your Next Hire? If you have open positions and need help finding the right candidate for your company, contact MS-IL to find the right fit.